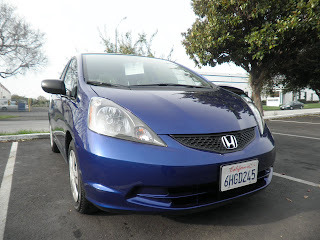 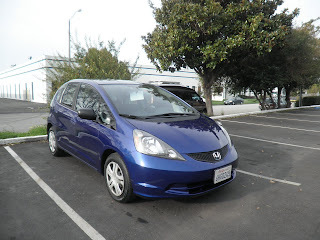 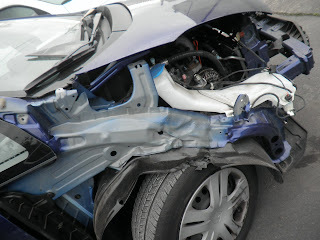 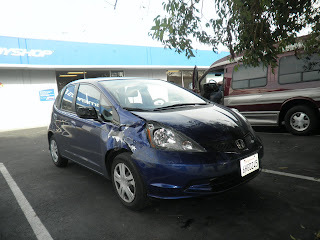 Today's car of the day is a 2009 Honda Fit that came in with damage to the right side of the front end. 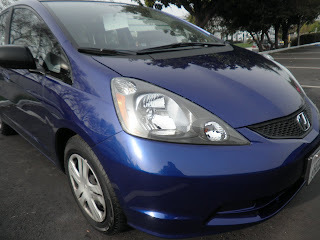 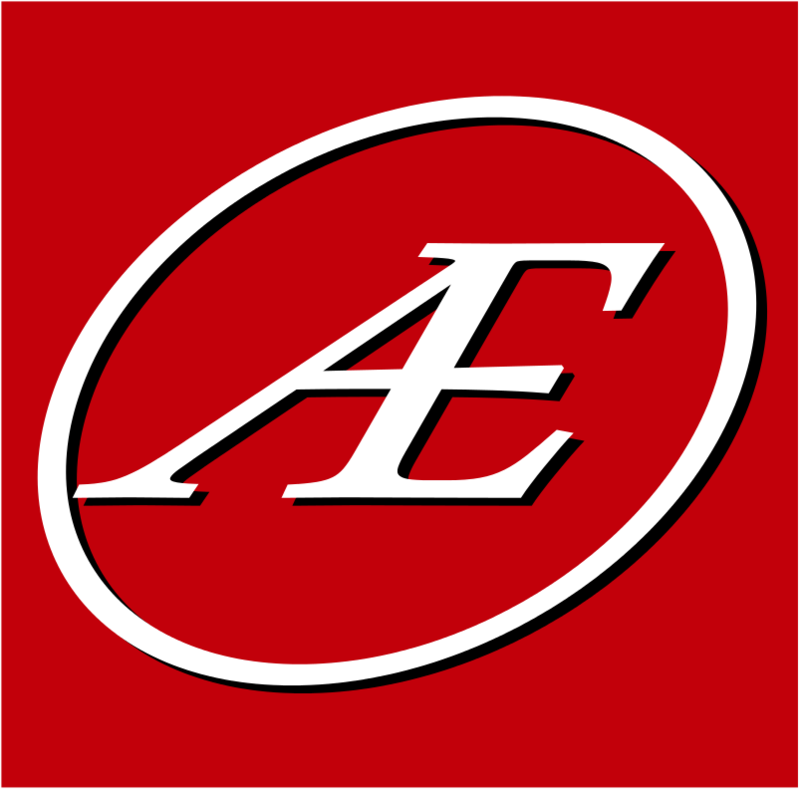 Almost Everything replaced the fender apron, right fender, front bumper cover, right headlight, right door mirror housing, right fender liner, right brackets and fillers.We also fixed a dent on the hood. 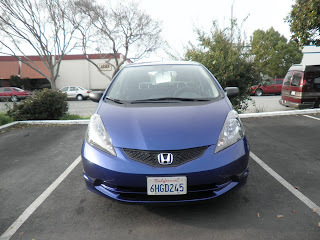 We painted the right fender and front bumper cover and hood with our environmentally friendly water borne paint and matched the existing color. 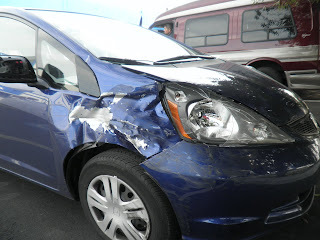 We gave this customer a life time warranty on the paint. 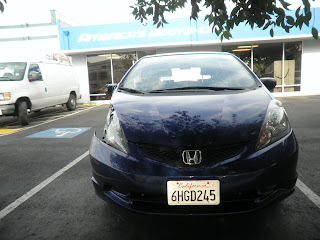 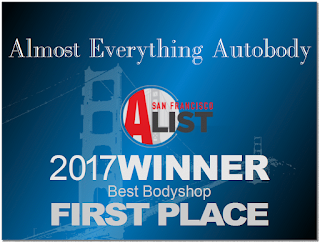 Now the Honda Fit looks like new again!